When selecting the perfect Greenhouse for your gardening projects, as a wheelchair user the most important factors are access, safety and practicality. At Keder Greenhouse, we have designed a huge range of Wheelchair Accessible Greenhouse options, which can be tailored to suit your unique growing requirements. 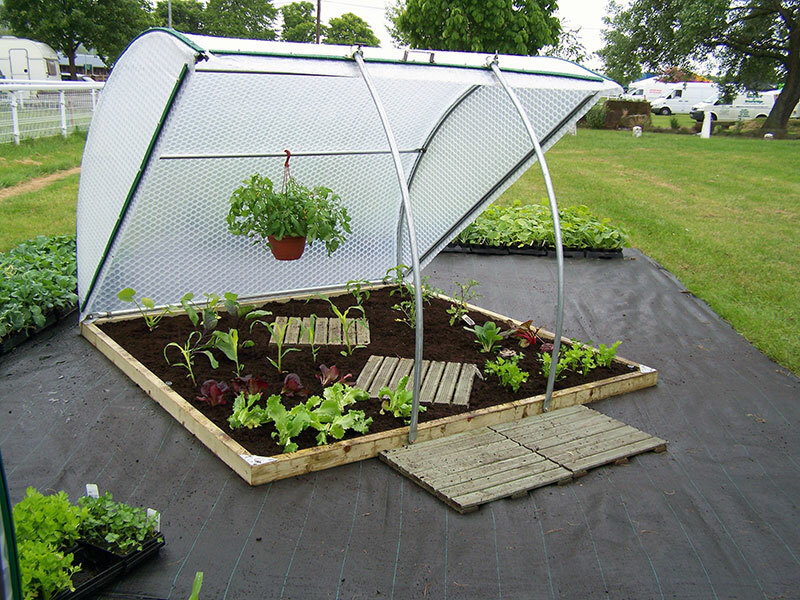 A bespoke Wheelchair Accessible Greenhouse from Keder will allow you to enjoy time spent outdoors growing your crops. Our outdoor growing environments provide ample space to maneuver within the greenhouse and cater to all of your crops hassle-free. Doors have also been designed wide enough for wheelchair and wheelbarrow access, providing a truly practical solution for every enthusiastic gardener. With our unique Keder Cladding system, not only will our greenhouses revolutionise the way you grow, allowing you to grow way beyond the typical growing season, but the strength and durability of our cladding ensures that your greenhouse will withstand even the most extreme weather conditions. You can expect to nurture your range of fruit, vegetables and exotic plants in a safe environment, without the risk of any shattering glass or damaged areas due to extreme weather conditions. With a vast range of sizes and functional capabilities, our Wheelchair Accessible Greenhouse range can be tailored to you. 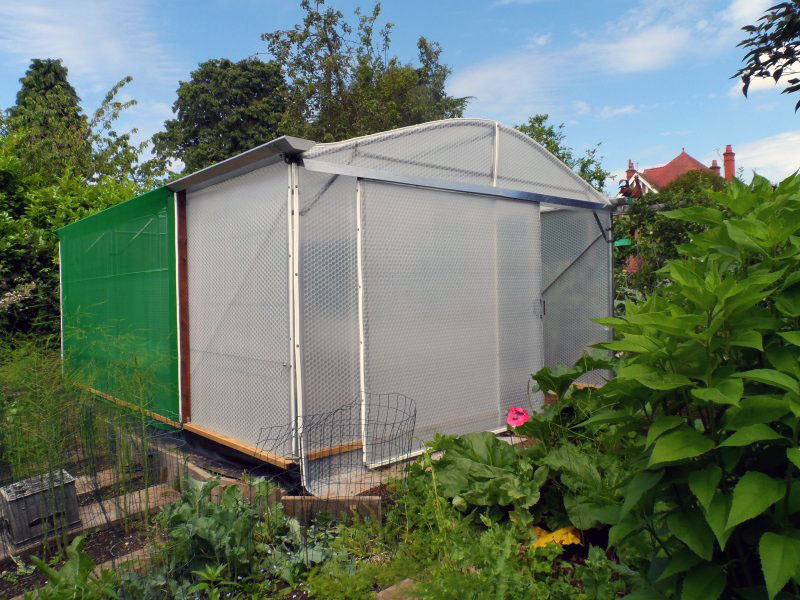 With various ventilation capabilities, staging and shelving options and our professional installation service, Keder Greenhouses provide a superb environment for wheelchair users. Take a look at our Case Studies to see a variation of our previous greenhouse designs and constructions from some of our happy customers. 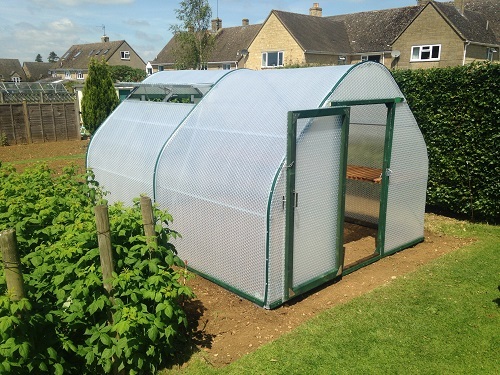 If you would like further information on the benefits of our greenhouse designs, please contact our dedicated team today for a free consultation on: 01386 49094, or email us at: sales@kedergreenhouse.co.uk. We look forward to hearing from you and discussing your unique requirements.